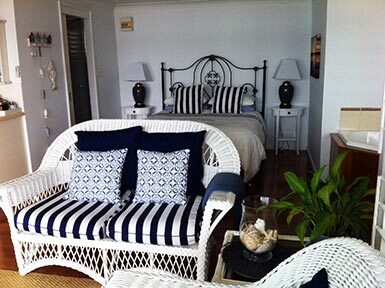 Imagine yourself waking up to the sounds of lapping water , beautiful sunrises and superb views. 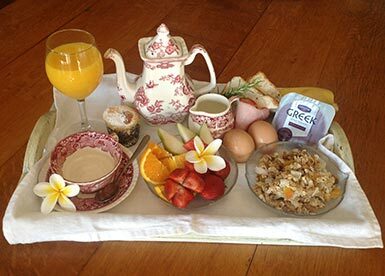 You will receive all this and more at the Overnight Reflections Lakeside Retreat. 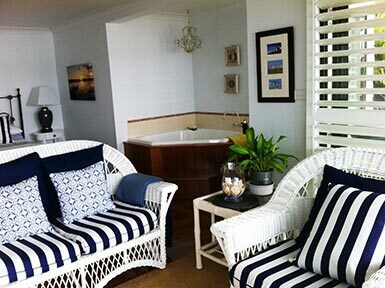 Guests are offered total seclusion, sensational breakfasts overlooking tranquil waters, air conditioning, peace and privacy and something to tantalise all of your senses. 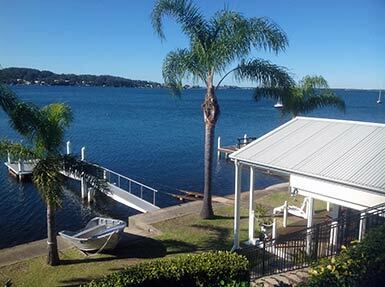 Your wonderful hosts Narelle and Bill welcome you into their lakeside paradise, which has been operating as a traditional B&B accommodation since 1995. 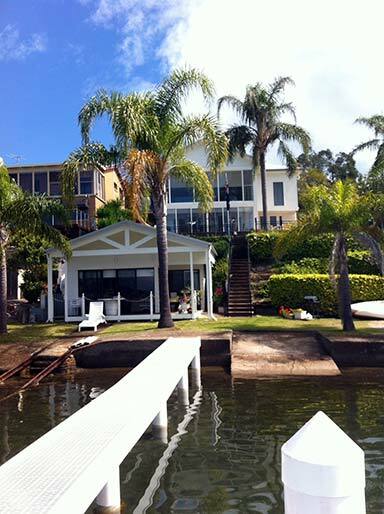 Located at Fishing Point (Rathmines), on the banks of Lake Macquarie in a private garden setting. 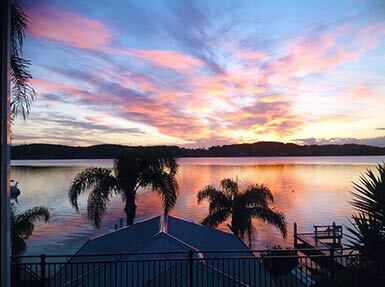 Overnight Reflection Boat Cottage at Lake Macquarie. The name Rathmines comes from the original settlers. The Hely family; who named the area after their original home town near Dublin, Ireland. They settled the area in 1840, developing orchards & vineyards on their farm. 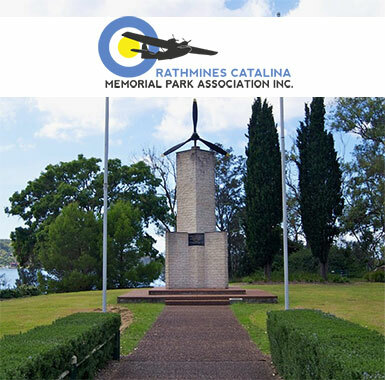 Later in 1939, Rathmines became the home of the flying Catalina boat where a RAAF base was formed. It became the largest wartime flying base in Australia. The Hunter Valley Vineyards are just 40 minutes pleasant drive.